July 29th through the 31st, the Connect Your Leads team traveled to the New York Marriott Marquis for 2018’s Affiliate Summit East. The team joined hundreds of other high-level decisions makers from a plethora of service industries and solution providers to attend the annual conference. Professionals from over 70 countries came out to network and gain new, innovative, ideas to grow, and better leverage, their bottom line. The 3-day event featured engaging presentations and panels regarding the latest industry trends and analytics. Our, green-clad, team members manned table 513 in the Meet Market and had a great time, learning, engaging, and meeting many of you! 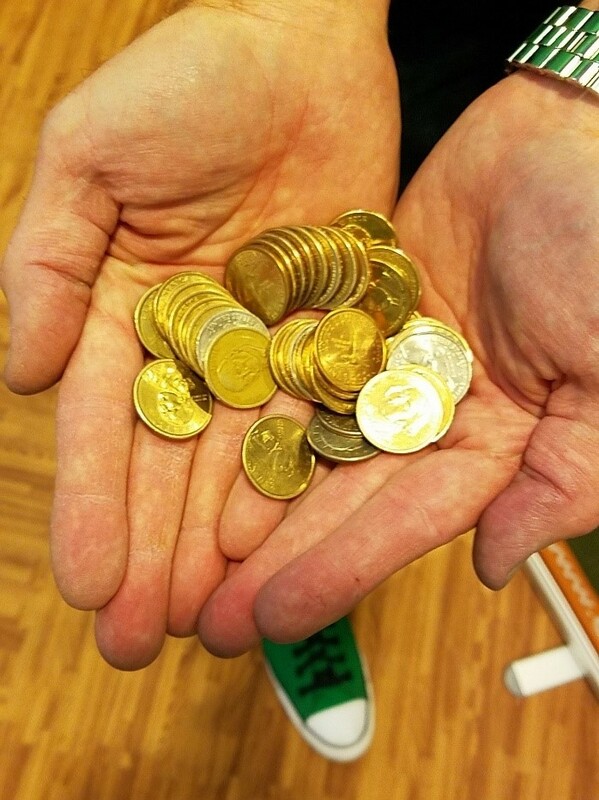 As usual, if you’ve visited one of our tables or booths in the past, you know we’re renowned for handing out gold coins! Did you miss us or our gold coins at this year’s Affiliate Summit East? Don’t worry, there are plenty of other opportunities to meet up or reach out! Simply shoot us an email at info@ConnectYourLeads.com or via 720-399-4994 to speak to a dedicated Specialist. Looking to catch us at our next conference? Join us at: LeadsCon, Connect to Convert October 3rd – 5th, 2018 at The Westin Boston WaterFront in Boston, MA.